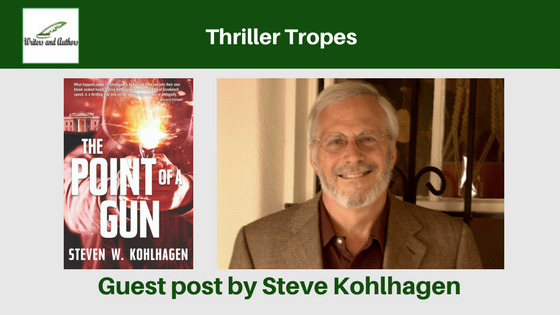 Thrillers come in a wide variety of types: political, detective, serial killers, terrorism, stalkers, espionage, etc. The list goes on. 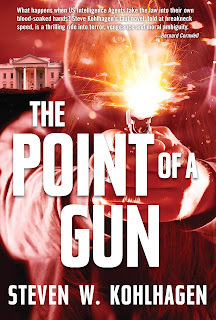 My new political thriller, The Point of a Gun from Edition Barenklau, is a political thriller about terrorism. In an America of the near future, terrorism has become more frequent. White supremacists, Muslim jihadists, and Mexican cartels increasingly threaten the security of the American people. Americans are frustrated by the law enforcement limitations thrown up by bureaucratic logistics and Constitutional protections of the rights of potential terrorists. They want solutions, immediate solutions. But nobody is more frustrated than those in the upper echelons of the U.S. intelligence community, especially the top counter-terrorism officials at the FBI, JSOC, and the CIA. The twist in this thriller is that at least one of these officials has turned rogue. She, he, or they are leading a secret band of vigilantes who have been killing not only actual terrorists, but also potential terrorists who are about to threaten or kill innocent citizens. That is, the secret cold blooded killers are the very officials put in charge of official counter-terrorism activities. And neither the reader nor the government knows who they are. The President says he wants them found, caught, and stopped. Or does he? The protagonists are a Task Force created by, and a secret investigator hired by, the President. Their job? To discover the identity of the vigilante leader(s). But at least one of the senior vigilantes is on the Task Force. Which one? And what does the President want done when their identities are discovered? This, then, is a political thriller where, uniquely, the hunters include the hunted. Where the protagonists search for villains among themselves. Where the villains, are, arguably “the good guys.” And where those very villains have been tasked with, first, protecting the country, and, second, searching for themselves. And all this in the context of, as Bernard Cornwell says about the book, the “moral ambiguity” of a free society protecting itself from those who have yet to commit a crime. 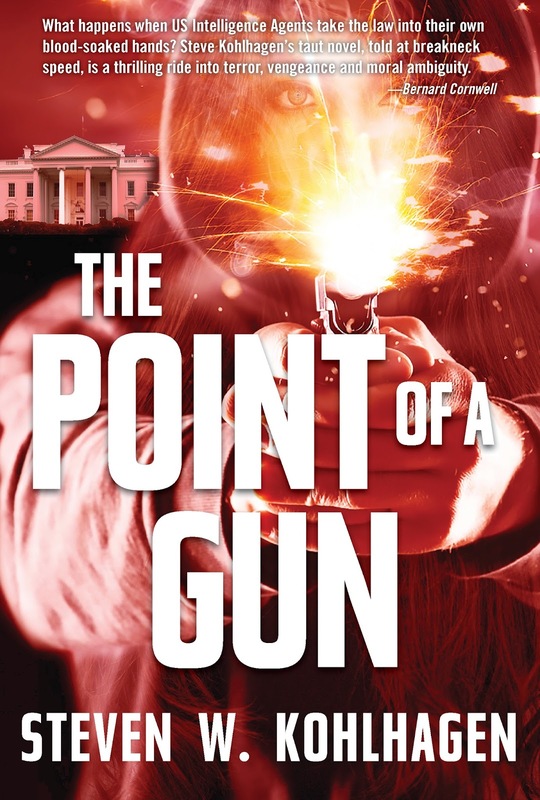 The secret leader of the vigilantes, who calls herself Samms, points to this moral ambiguity when she finds herself explaining the point of a gun to the President of the United States. This is a thriller where trusted public officials have become cold blooded killer vigilantes. Where the good guys by their actions are arguably the bad guys under the Constitution they are sworn to serve. And, in the end, how badly does the president want them found? And, in the end, what does he want done with them? More importantly, there is the ongoing question of whether or not the government can protect the lives of the American people while still protecting the Constitutional individual freedoms of terrorist suspects? And, in the summer of the strong female protagonist at theatres near you (Wonder Woman, Atomic Blonde), just who exactly is Samms? There is at least one way to find out: http://tinyurl.com/y9zjwyqm. Steve Kohlhagen is a former, now retired, Economics professor at the University of California, Berkeley, a retired Wall Street investment banker, and is on several corporate boards, most recently elected to the board of Freddie Mac. 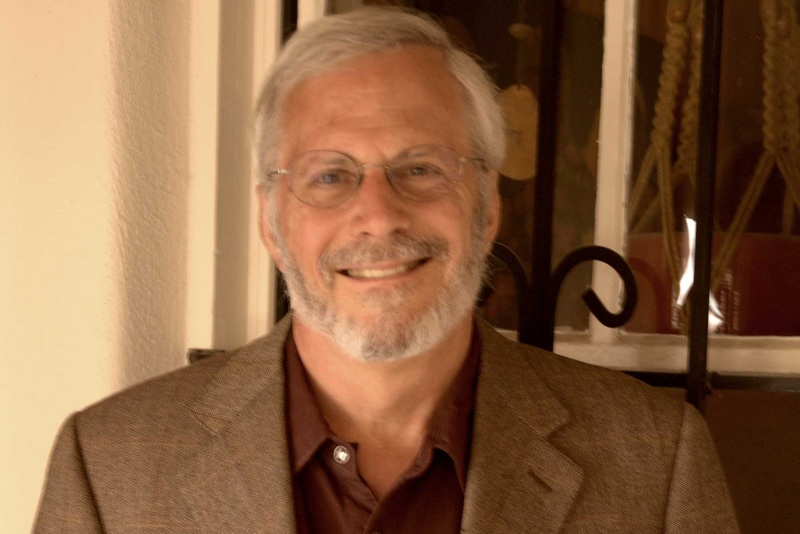 While at Berkeley he authored many economics publications, and he and his wife Gale jointly published the murder mystery “Tiger Found” under their pen name Steven Gale in 2008. Kohlhagen was inspired to write his first historical fiction novel “Where They Bury You” after reading Hampton Sides’ “Blood and Thunder,” a non-fiction history of Kit Carson and the West. Sides’ reporting of the factual murder of Marshal Joseph Cummings on August 18, 1863 led Kohlhagen to conduct further research on Carson and Cummings, including at the National Archives. He also pulled from his own knowledge of the West, as the writer divides his time between the New Mexico-Colorado border high in the San Juan Mountains and Charleston, South Carolina.